Increase donations and raise awareness. The work we are most proud of are the projects that have helped to change the world. 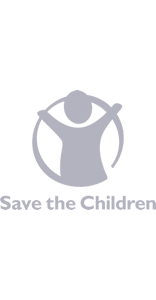 We work with amazing charities, who do great things, like helping the homeless, fighting human trafficking, combating gang culture and knife crime and raising literacy levels in the developing world. We love to use our talents to create positive change. With there so many causes close to us at Contra, we pride ourselves in our relationships with people that can improve the world around us. Our team of multi-skilled filmmakers have travelled the world, telling hard-hitting, emotional stories. One of our main principles is trying to make the world a better place by inspiring audiences, meeting amazing people and celebrating organisations that are agents of positive change. We understand emotive storytelling that evokes honest, authentic emotional responses from audiences. With this, we can not just educate people about your cause but allow audiences to emotionally invest in the people affected. People invest in people and through great storytelling, we have proven that we are experts in capturing the human story that goes hand in hand with so many charitable causes. Our experience has led to proven ROI from our previous films, bringing in valuable investment and donations from organisations and the wider public. Contra’s in house producers will work hard to ensure that you get the most out of your budget, creating quality content at an affordable and competitive rate. 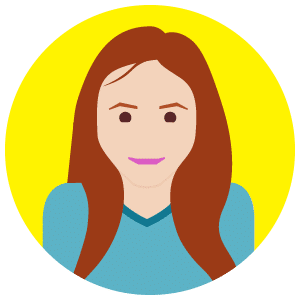 At the same time we will ensure the content strikes right at the heart of the issue and makes the right emotional connection with your audience. Beyond the success of the films themselves, we win awards for producing beautiful and effective video communications. 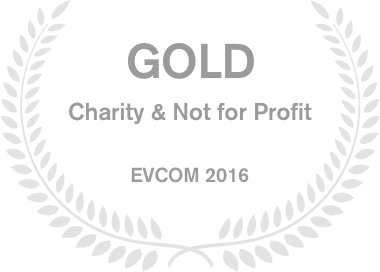 EVCOM have consistently crowned Contra as the best value production company in the UK, while in 2016 we were awarded Best Charity and Not for Profit for our work with XLP. The films that we make live long in the memory and create lasting impressions. It’s crucial to us that we urge our audiences to take action once the final credits roll. We want to create dialogues, start conversations and captivate audiences as we push social and economic issues into mainstream consciousness.